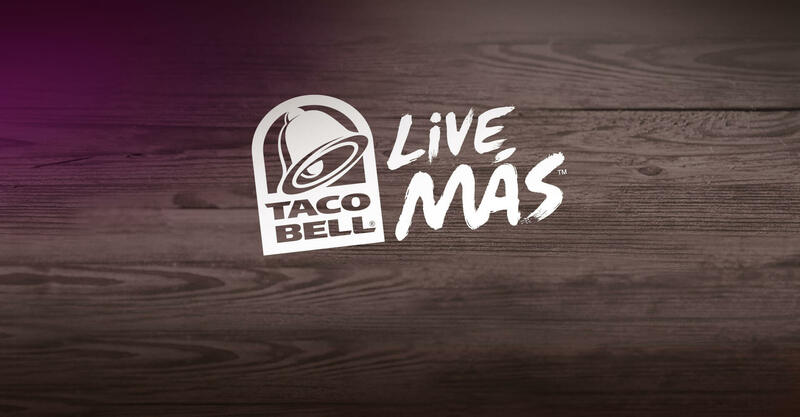 Live Mas? You bet! When one of the largest purveyors of Tex-Mex foods in the world asked us for our creative input, we couldn’t help but make a run for the border. 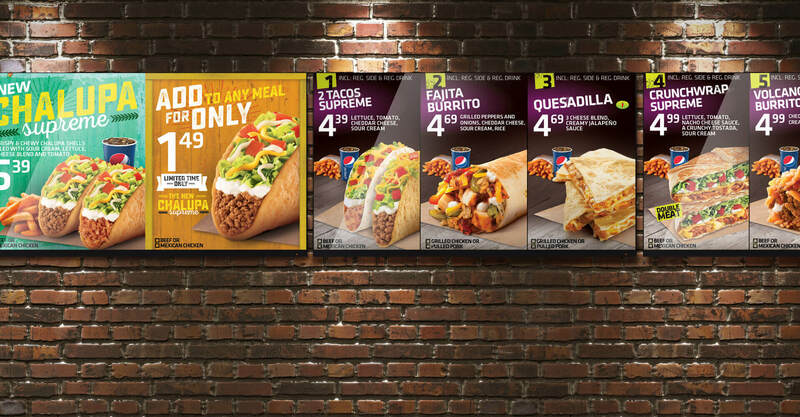 But while Taco Bell serves more than 2 billion customers each year in 6,500 restaurants, most of those are in the United States. 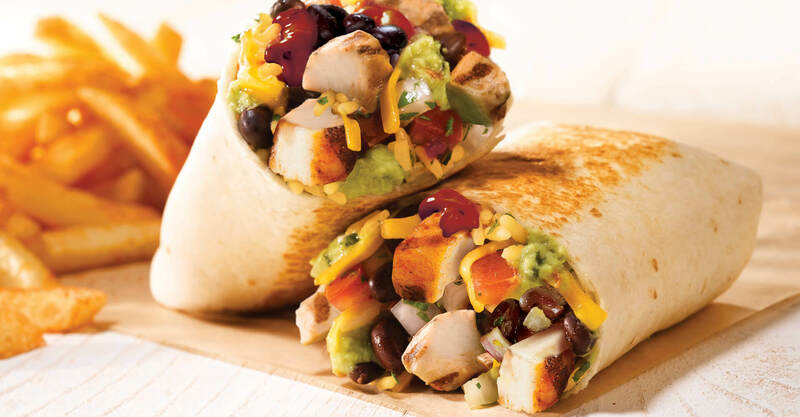 They engaged us to think outside the bun in more distant markets, a role we’ve been increasingly taking on since 2006. 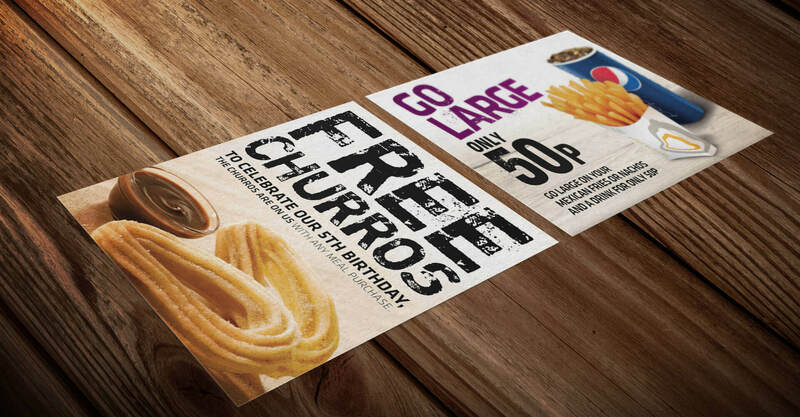 Initially we were engaged to create menu boards for the UK market, but over the years we have come to develop much of the marketing materials in that market, including packaging, promotional materials, and Out Of Home advertising. 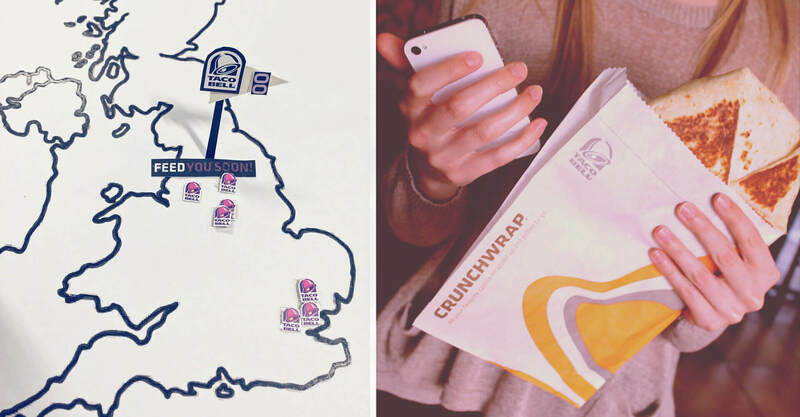 We have increasingly found ways to extend the Taco Bell brand voice at all of these brand touchpoints, helping to open up the UK market for the brand. 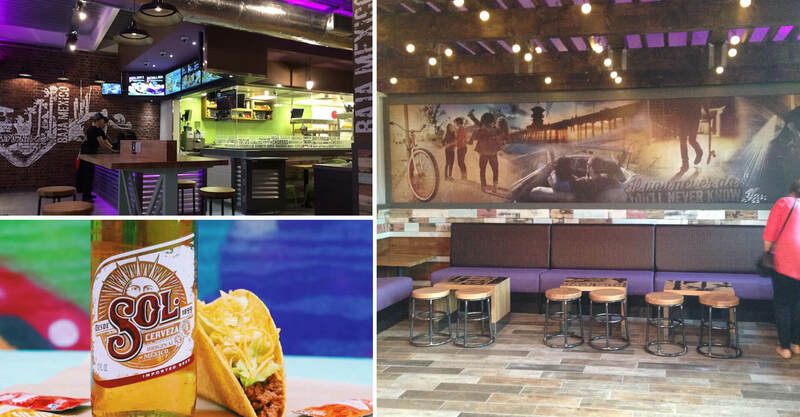 We have also supported Taco Bell as they have pushed to open new markets: in Japan, China, and South Korea. 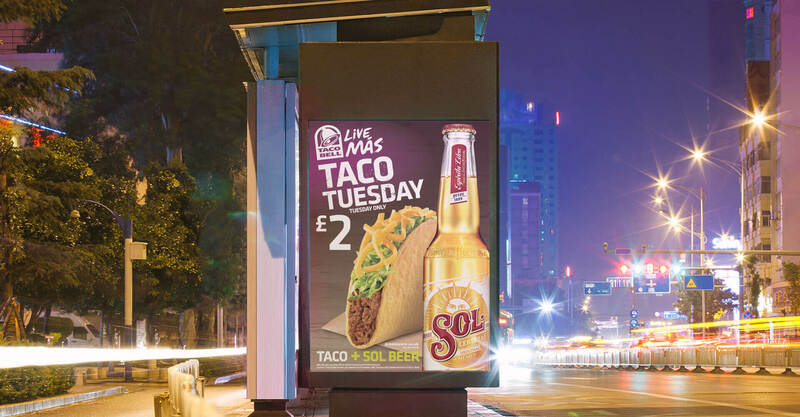 Taco Bell continues to grow in these countries, as does our involvement in their marketing efforts. 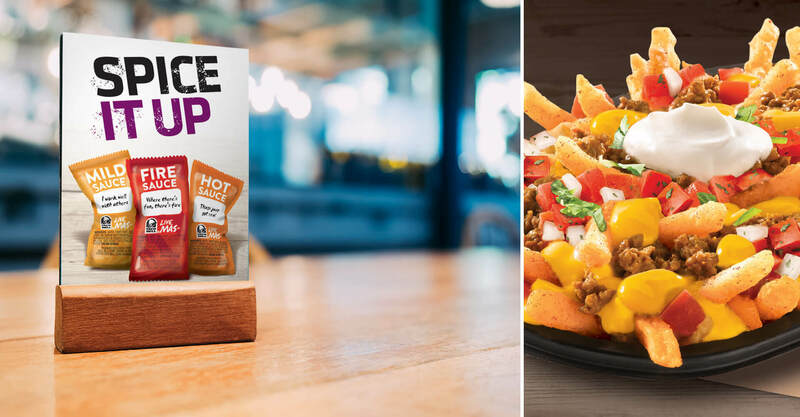 Aside from our executional marketing expertise, we have also been called on from time to time to help Taco Bell explore future state concepts, as they constantly adapt to a changing demographic and marketplace.